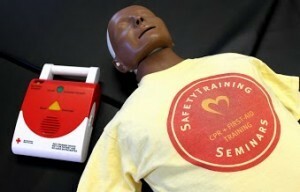 BLS Renewal Class Coming Up! We are offering more BLS classes this month. We understand that you need a class that fit your schedule. Please check our website for the complete list of dates and times. If you are a doctor, nurse, dentist, medical assistant or working on the medical field, you will need to take the BLS for Healthcare Providers class. It is different from a regular CPR class. The BLS class covers CPR for all age groups, choke-saving, AED use, 2 person CPR, bag valve mask, pocket mask & rescue breathing. You will receive your BLS certification card on day of class! If you are a dentist, you can also receive CE credits, don’t forget to ask the instructor about the credits. We all know that CPR is an important skill to learn. CPR can actually safe someones life! And you do not need to speak a language to perform CPR. You just need to what to do and act fast! 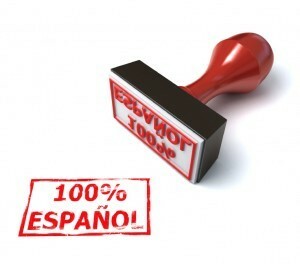 We wanted to expand the CPR to more communities, therefore, we are now offering CPR classes in Spanish! You will also get your certification card on day of class! We also offer this class in our San Francisco and Concord locations. Emergencies can happen at any time! Therefore we should be prepare for it. What would you do if you see someone choking or having a heart attack? 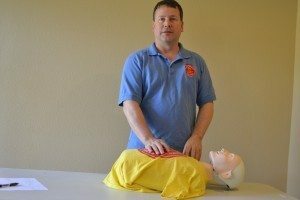 The CPR First Aid Class will teach you skills that you need when you are in an emergency situation. We recommend wearing comfortable clothing when you come to class. You will be practicing a lot with the manikins! Don’t forget to “Check In” on Facebook on day of your class to get a Free Keychain Mask! The ACLS Class is is taught in two parts. The first part is online and the second is on our classroom with an instructor. We understand the need to get your ACLS certification, therefore, we added more dates for the ACLS skills testing class! After you complete the first part of the class (online), you will need to attend to one of the ACLS skills testing class. You must be proficient in ACLS skills to pass this ACLS course. Be sure to study rhythms and medication and review your ACLS skills thoroughly before your skills testing. 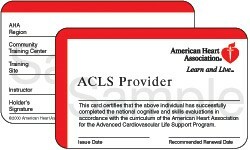 After you pass the skills test, you will receive your American Heart Association ACLS certification card! Don’t leave class without it! If you do not pass the skills testing, don’t worry! You can reschedule your skills testing class! And come back another day. We won’t charge extra for it. Do you work in construction in San Jose? Are you an electrician? If so there are certain OSHA requirements that require CPR and First-aid certification by the AHA or ARC. 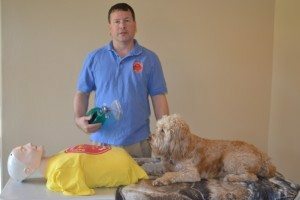 Even if there was not a requirement, you should be trained in CPR and First-aid since there are many different types of life threatening accidents that could happen at the work site. Receive card on day of course. Do you need an ACLS Class? It can be quite hard to find an ACLS class that you can get done fast. Therefore, we offer ACLS eLearning Classes. How does it work? This class has 2 steps, online and in class for the skills testing. 1. Register for a skills testing date. 2. After you register, we will send you a link for payment. 3. After you pay for the class, we will email you the key to get started. 4. You complete the online course at your convenience. 5. Print out your online certificate and bring with you to the skills testing. 6. 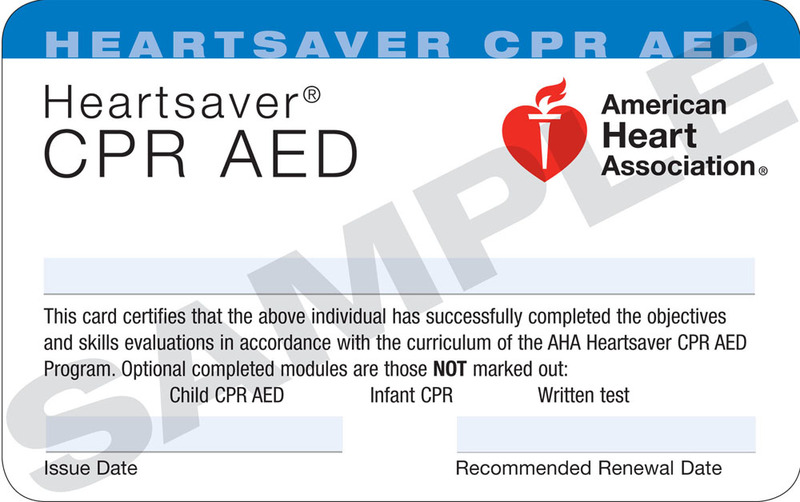 You will leave class with the American Heart Association ACLS card. The skills testing is about 1 hour long. And you will leave the class with your ACLS Certification card from the American Heart Association. Now in San Jose we are offering PALS classes once a month! Don’t miss out on your certification! This class is recommended for renewal or initial students. 545 Meridian Ave. Suite E.
Licensed child care providers who need the EMSA certification for Title 22/AB243. When you take this class, make sure that they are EMSA certified! You can check that information on the EMSA´s official website, where you will find us, Safety Training Seminars, as approved vendors for the 8 hour Pediatric First-aid class. Ahora en el Area de la Bahia, damos clases de Reanimación Cardio Pulmonar y Primeros Auxilios en Español! No te pierdas de nuestra nueva clase de RCP y Primeros Auxilios en Español! La clase es certificada por la Asociación Americana del Corazón (American Heart Association). También recibirás tu tarjeta de certificación el día de la clase. Who should Not take this class? Parents, grandparents, babysitters, nannies, & the general public should not take this class. 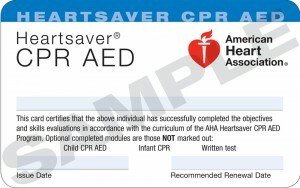 They should take the Heartsaver CPR and First-aid instead, since this class is specifically for those who work in a licensed child care center. This class is EMSA certified!